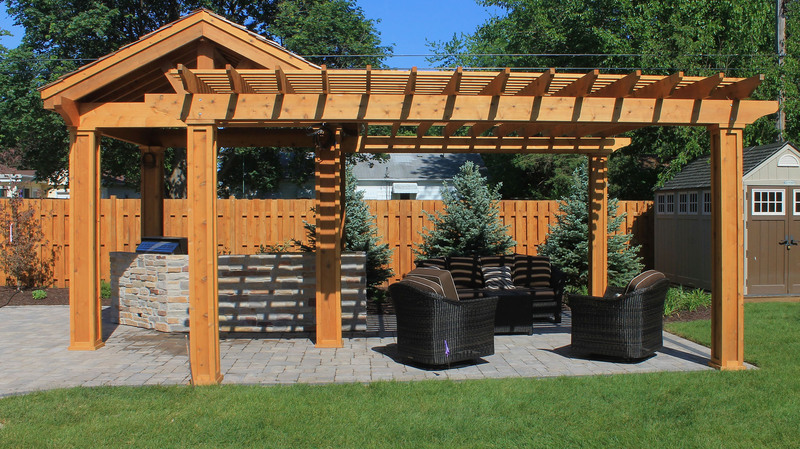 We will help you create a custom outdoor project to extend your living space to the outdoors and complement your home and style. 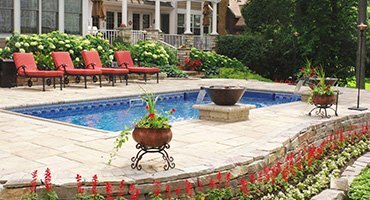 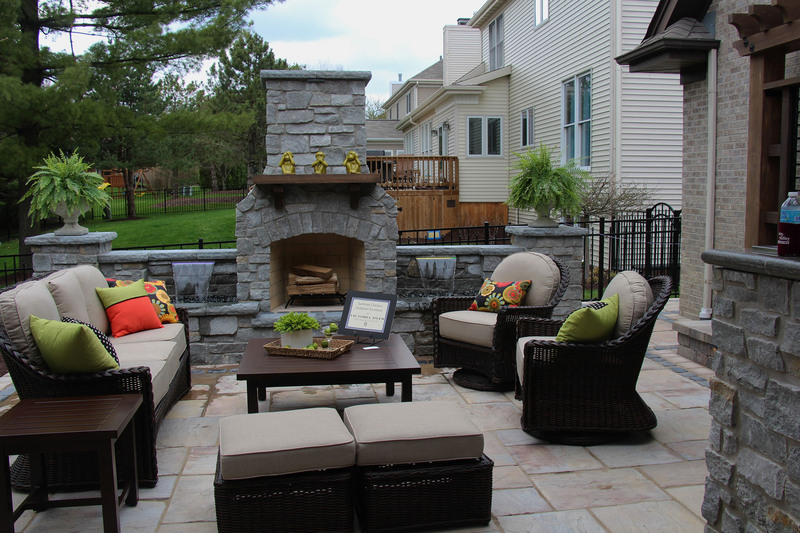 From outdoor entertaining patio spaces to lavish pool landscapes, we will create the custom outdoor project that complements your home and style. 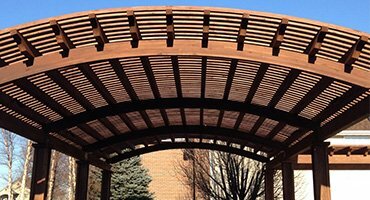 Our professional deck and pergola designs will accentuate your home while extending your living space to the outdoors. 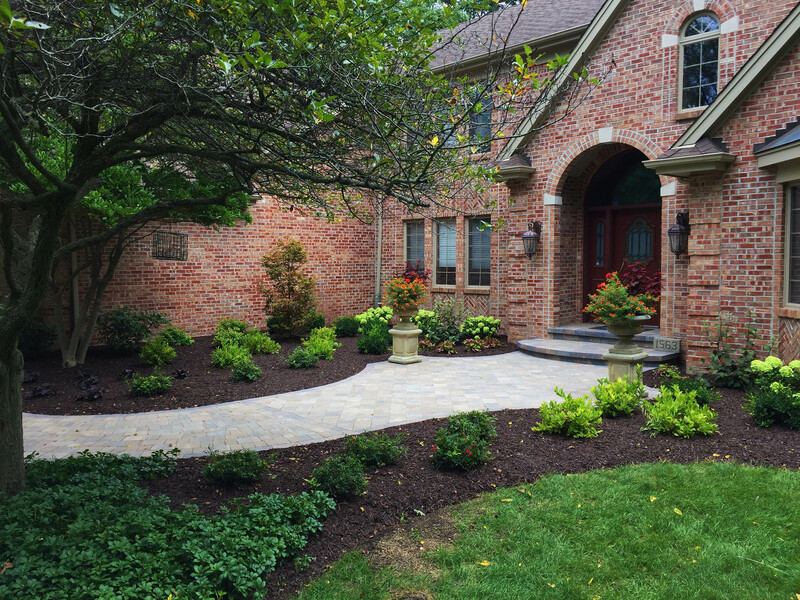 Paired with the finest landscape and garden materials, we stand your organization apart from the competition. 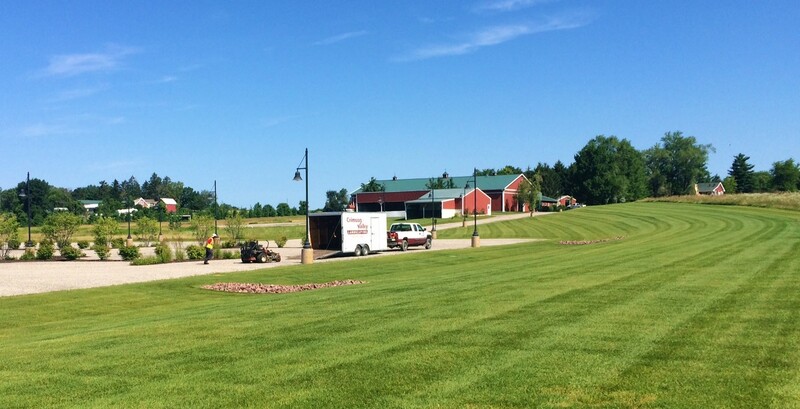 At Crimson Valley Landscaping we are driven by our abilities to create, enhance & improve the quality of life of our clients, coworkers, and vendors. 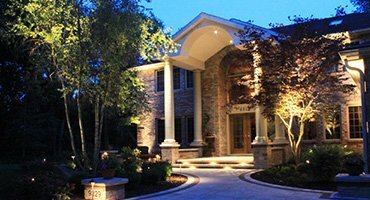 In our journey to improve personally and professionally, we will never be satisfied in our quest to be the best!